Vendors that have made a name for themselves through traditional disaster recovery services may be able to extend their brands' reach even further with cloud computing solutions. A Microsoft-commissioned study conducted by 451 Research indicated nearly 70 percent of all earning potential among cloud vendors involve data backup and DR, security capabilities such as threat management and email/business application hosting. Michelle Bailey, senior vice president of digital infrastructure and data strategy at 451 Research, said hybrid cloud computing models are becoming staples. For vendors that offer cloud services to clients, these companies should focus on more than just affordable suites and data center accessibility. "Providers need to build a business that aligns to who they are as a company and who they are supporting. Cloud 2.0 is really about value, redefining cloud computing from a technical specification to a business-ready environment. Enterprises are looking for a trusted end-to-end solution, and ultimately this will involve multiple partners," Bailey added. 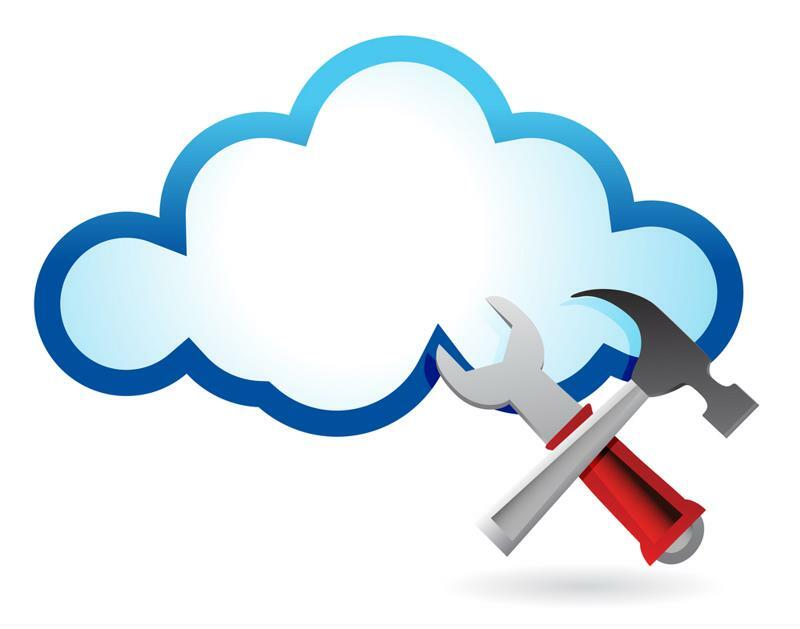 What makes cloud computing ideal for disaster recovery? Convenience and accessibility are two traits that make cloud computing ideal for disaster recovery purposes. No company can truly stop every disruption from occurring, especially when Mother Nature is involved. The cloud, however, makes it possible for businesses to have access to mission-critical data in the event of an incident. "Data backup and disaster recovery are becoming staples of cloud computing. This is possible thanks to the cloud's availability. Cloud environments are accessible through Internet-capable devices. Even if organizations are unable to open their offices following inclement weather, employees can still work from their homes or remote locations until the building is back to working condition. A TwinStrata survey conducted in 2014 discovered just 12 percent of businesses were able to recover data in hours. Of the respondents leveraging cloud computing, 20 percent could accomplish this feat, compared to 9 percent of firms using on-premise solutions. Organizations that want to improve their data recovery capabilities may be wise to implement cloud environments to overcome some troubling statistics. TwinStrata found almost 66 percent of businesses view recovery time in days, with 29 percent reporting it requires four days to fully retrieve content. Any company expected to maintain success for the foreseeable future must improve their recovery time. Otherwise, customers and clients may not be willing to wait days to receive service. Recovery specialists are the perfect resource for companies using any type of disaster preparedness solution. Cloud computing is ideal for maintaining some semblance of productivity during disruptions, but it is not a panacea. Businesses cannot take any chances when it comes to protecting their data and applications, which is why it may be necessary to partner with recovery specialists to cover all the bases. These service providers are invaluable sources of expertise, collaborating with companies to suggest the most effective recovery strategies. As the cloud can fill a void in a client's preparedness, businesses may still require further capabilities in the event of a disruption. Vendors will likely make sure the customer has physical data backups available at a secondary location, should the cloud provider experiences downtime of its own.